The ‘graduated diet’, or sansarjana krama in Sanskrit, is a measure utilized in Ayurveda to rekindle the digestive fire (agni). It is used for the purpose of amapachana: to enhance digestion and the processing of wastes, and remove the metabolic and immunological detritus (ama) that is generated with poor digestion. The graduated diet can be utilized in a variety of situations, including whenever digestion is weak and in the treatment of diseases such as fever (jwara). The process of ‘rekindling’ the digestive fire (agni) is analogous to starting a fire in a wood stove, enkindling the agni with easily digestible foods as one would a fire with paper or kindling. Once the fire is established, in the form of a strong appetite, progressively denser and more energy-rich foods are introduced in a graduated fashion to feed the digestive fire, but never so much as to cause it to smolder or be extinguished. 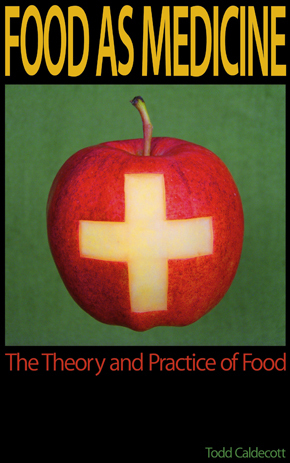 The graduated diet isn’t designed to provide a maximal source of energy. It is by nature a light diet, meant to encourage a strong appetite and to enhance metabolism. As such, it is important to limit physical and mental activity during this period, so there is more energy available for digestion. The idea behind the graduated diet is to tease your appetite with small amounts of easily digestible foods. The amount of food recommended in this post is for a medium-sized adult, and should be adjusted accordingly. While having a strong appetite is a good thing, being constantly famished is not, so make sure to eat enough to satisfy your needs. 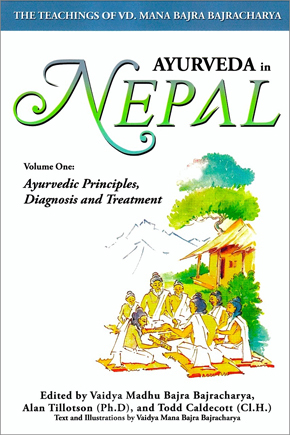 In Ayurveda, there are two basic times to eat a meal: once before noon (breakfast), and again before the sun sets (dinner). As such, the graduated diet follows this basic scheme of two meals a day consisting of breakfast and dinner. During the graduated diet specifically, snacks are not allowed, but ginger tea and room temperature water may be drunk freely. During this regimen, it is important to consume at least a liter of water on a daily basis. While the graduated diet does contain nutrients and hence food energy, in the initial phases especially, the meals are quite small and will not provide enough energy for everyday activities. This means that during the first few days especially, you should plan to take time off of work, lighten your responsibilities, and significantly reduce your activity level. This is not a recommendation to ignore or take lightly! Please avoid driving or traveling during the graduated diet. If you are diabetic, hypoglycemic, or are taking pharmaceutical drugs, the graduated diet may be contraindicated, so please check with your health care provider before undertaking this regimen. The basic components of the graduated diet include rice, mung bean, ginger root, salt, ghee, spice powder, fermented food, and meat soup. 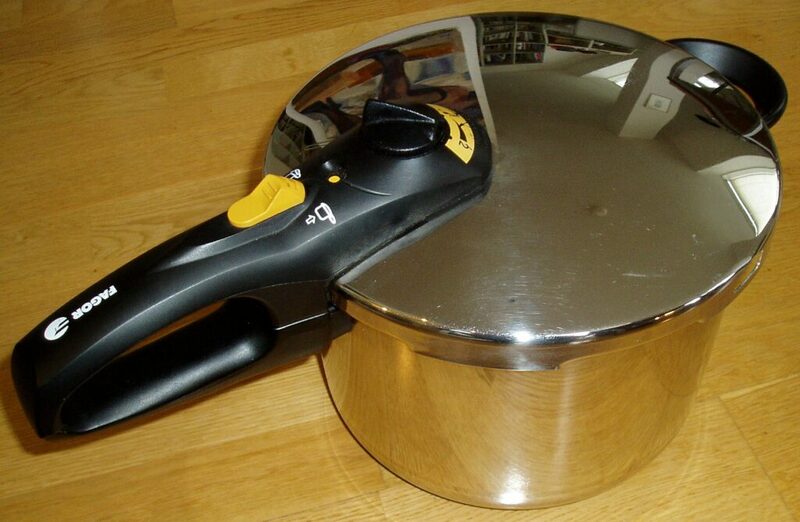 Apart from these items, one useful piece of equipment is a pressure cooker. Let’s explore all of these in some detail. For the graduated diet, I suggest using either white basmati rice, or a partially milled red rice (red matta rice) that cooks in the same amount of time. Generally speaking, use one-half cup of dry rice per meal, per person. Thus, to make enough rice for one person for an entire day, use one cup of rice. To prepare the rice, rinse in cold water to remove any foreign particles, and let it soak overnight in water. The next day, drain the rice, add the required amount of water, bring to a boil, and then simmer. odana is prepared with one part rice and two parts water. To make enough peya for an entire day, use one cup of rice per person, and mix with eight cups water. Bring to a boil and simmer, partially covered with a lid, and stir periodically. When peya is ready, it should have the appearance of a thin porridge. To make enough vilepi for an entire day, use one cup of rice per person, and mix with four cups water. Like the peya, bring this to a boil, reduce to a simmer, and partially cover the pot with a lid, stirring periodically. When vilepi is ready, it should have the appearance of a thick porridge. To make enough odana for an entire day, use one cup of rice per person, and mix with two cups water. Bring this to a boil and simmer, covered with a lid. When odana is ready, the rice should be soft, moist, and firm, with no water left in the pot. For the purpose of the graduated diet, mung bean soup refers to washed, split yellow mung beans that have had their skins removed. 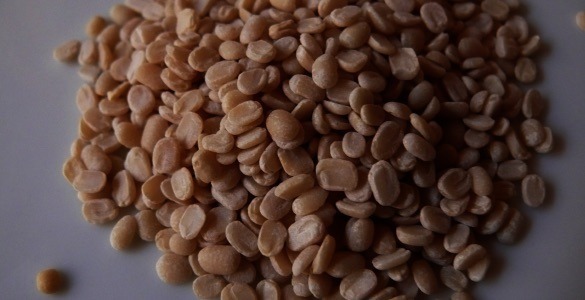 Of all the beans mung bean is generally easiest to digest, and among the different types of mung, the washed/split mung bean is best for weak digestion. For a medium-framed individual, use ¼ cup of the dry beans, per meal. Thus to prepare enough mung bean soup for an entire day, use ½ cup per person. To prepare the beans, soak them overnight in water, drain, and then add fourteen (14) times the amount of fresh water. For both meals for a single person, this would be equal to ½ cup of mung bean to seven cups water. To this mixture add a few thin slices of ginger root, bring to a boil, simmer, and cook uncovered until the beans are very soft and look blown apart. Stir frequently during cooking especially as it is coming to boil to prevent burning, and continue to stir periodically thereafter. There are two types of mung bean soup: one that is unflavored and unsalted (akrita yusha) and another that is flavored with salt, spices and served with some fermented foods (krita yusha). When preparing akrita yusha do not add any salt, but with the krita yusha you can add ½ teaspoon of salt per person, per day. 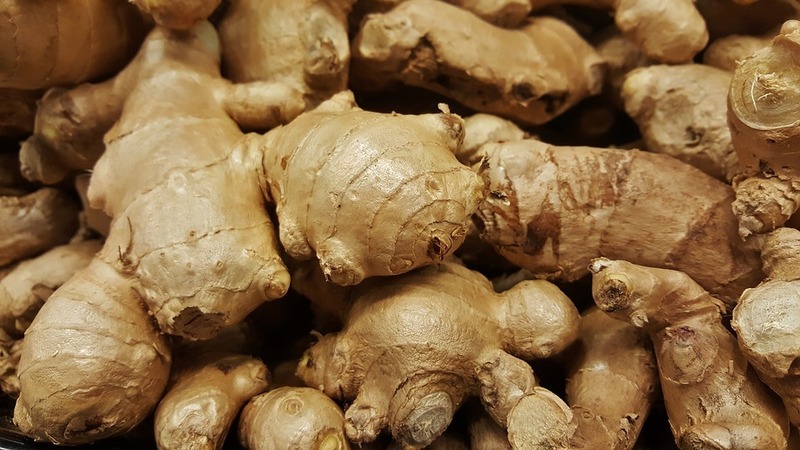 Although technically a rhizome, or an underground stem, fresh ginger root (adrak) is an excellent medicine to prevent the gas-promoting property of any legume it’s cooked with, and is generally helpful for digestion. A few slices of fresh ginger root in water brought to a boil and then simmered makes for a pleasant, digestive-enhancing tea to drink throughout the day during the graduated diet. 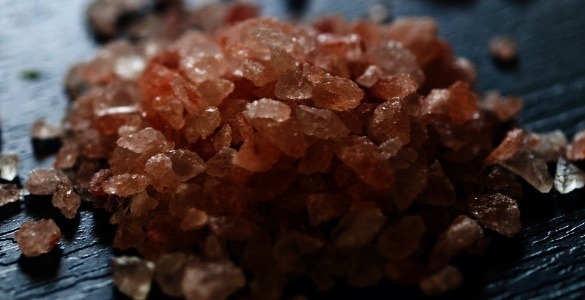 Generally this refers to sendha namak, also known as pink salt, or Himalayan pink salt. You can also use kala namak, or black salt, which is more warming in nature, as well as rich in both iron and sulfur, and is very helpful digestion is especially weak. Sea salt is a fine substitute for either pink or black salt, and over the long term, may be a preferred source of salt due to its natural iodine content. 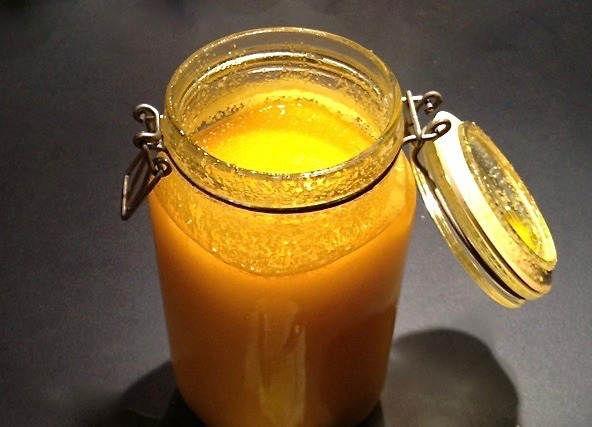 Ghee refers to the pure oil extracted from unsalted, fermented (i.e. cultured) butter, sometimes known as ‘European’ or ‘Old-fashioned’ butter. The quality of the ghee will only be as good as that of the milk, and thus butter obtained from grass-fed cow milk is best. Cultured butter is made by fermenting the cream that naturally separates from fresh cow’s milk, and is very different from the bland, centrifuged ‘creamery’ butter that most people eat nowadays. Mostly notably, ghee made from creamery butter lacks the agni-giving property displayed by that made from cultured butter. Among the different fats, properly made ghee is perhaps best for digestion, but too much too soon will weaken digestion and promote ama, so use cautiously. In the graduated diet, use 1-2 teaspoons of ghee when stir-frying one tablespoon of the spice powder. 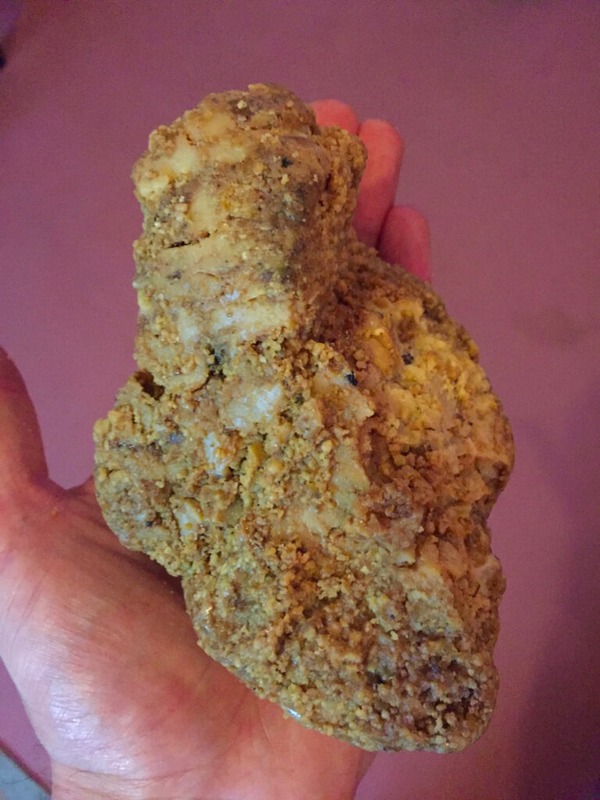 A chunk of raw Hing from Afghanistan. In the graduated diet, the spice powder is a mixture (masala) of culinary herbs that have digestive-enhancing properties, called dipana-pachana in Ayurveda. One useful masala is the powdered herbal formula Hingwastak churna, which is easy to find at Indian grocery stores or online. This formula contains a stinky, garlic-smelling resin called hing (asafoetida) as its most potent ingredient. Hing is not only good for digestion, it helps to ease spasm and colic, and inhibits the activity of disease-causing bacteria and parasites. Hingwastak churna also contains trikatu (i.e. ginger, pippali, black pepper), as well cumin seed, nigella seed, ajwain seed, and pink salt. While Hingwastak churna is a good choice, there are other herbs to consider too, particularly if the odor of the hing seems unpleasant, or if the formula seems too spicy. Less pungent and milder herbs to consider include the seeds of coriander (dhaniya), cumin (jeera), fenugreek (methi), fennel (sonf), caraway, and dill. Use the spice mixture or masala by stir-frying one tablespoon of the freshly ground herbal powder in 1-2 teaspoons of ghee at medium heat for 1-2 minutes (do not burn), and use this to flavor both the mung bean and meat soups (krita yusha and mansa rasa). Fermented foods refer to live culture vegetable pickles, which contain beneficial lactic acid bacteria that are essential to maintain good digestive health. 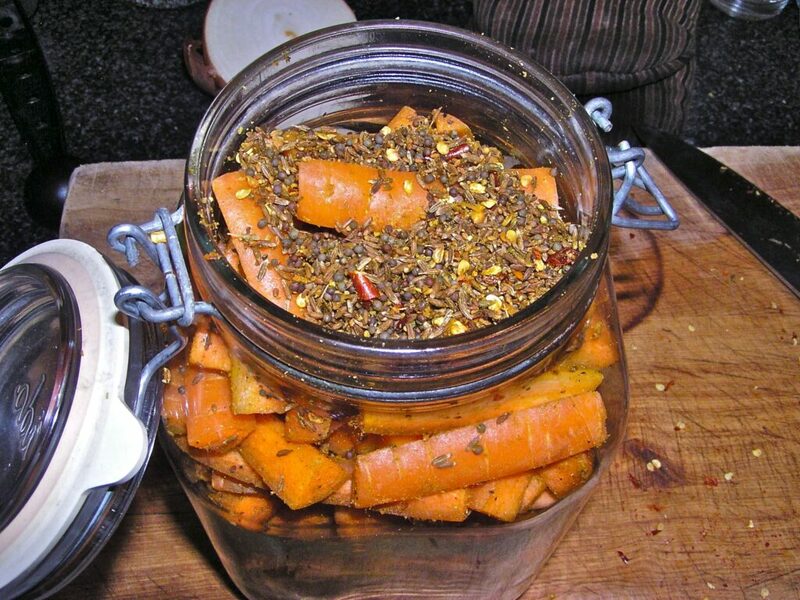 A fermented food in the graduated diet can be any lacto-fermented pickle prepared without spices, made from any vegetable including carrot, cauliflower, daikon, or cabbage. This does not include any ferments made with fruit, sugar, or grains such as miso, tamari, kombucha, or alcohol. To get the best effect, make sure that the pickles are sufficiently aged (2-4 weeks, depending on season). 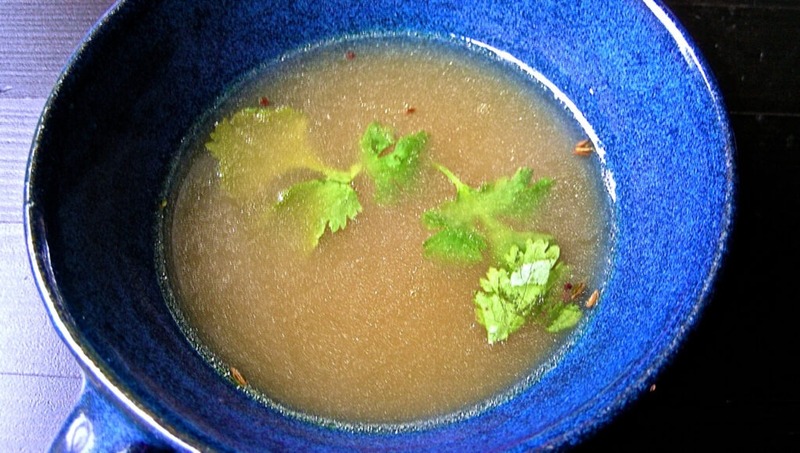 Called mansa rasa (‘meat juice’) in Ayurveda, meat soup is a stated requirement for the traditional practice of sansarjana karma, but can be avoided in vegetarians. To make mansa rasa, fry one pound (half kilogram) of boney meat (e.g. goat, mutton, skinless chicken back) in one tablespoon of ghee, along with one tablespoon minced fresh ginger, one minced onion, minced celery (2-3 stalks), and one tablespoon of your chosen spice mixture. Add 12 cups of water, bring to a boil, secure the lid, and cook at a medium-simmer until the meat is falling off the bone. When done, strain the soup from the meat, and scoop off the fat. Initially, serve just the soup for the first meal of mansa rasa. If it is well-digested, small pieces of the cooked meat can be gradually added into the soup. A modern pressure cooker is an exceptionally useful piece of equipment that in my opinion should be in every kitchen. It is a wise investment, saving in both preparation time and dramatically reducing the energy cost of cooking. In former times, a failing rubber gasket might cause a pressure cooker to explode, and hence their bad reputation, but nowadays modern pressure cookers have long-lived silicone gaskets, and are very safe. In ancient times, pressure cookers were big pots with very heavy thick lids, something that today would be a little unwieldy to use. The most practical and best-wearing pressure cookers are made of stainless steel, whereas cookers made with softer, more reactive metals such as aluminum – an established neurotoxin – releases metallic ions into the food during cooking. For regular use, a large and a small pressure cooker together is a versatile combination to feed several people quickly. A pressure cooker is a quick way to make peya in under 30 minutes, whereas with a regular pot it might take up to two hours. Likewise, using a pressure cooker to prepare the mung bean soup saves about the same amount of time. Pressure cookers are especially useful to make the meat soup, which takes about 60-90 minutes, but up to 8-12 hours in a regular pot without pressure. 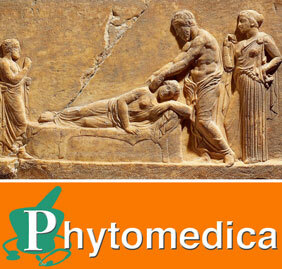 The graduated diet can be applied over a three, five, or seven day period, for a mild, moderate, or strong effect. It may be continued for even longer periods of time, although generally speaking, the graduated diet is not meant to be taken long term. In some cases it may be necessary to go backwards in the diet (i.e. simpler foods) if digestion is getting worse, and sometimes modifications may be required based on individual needs. 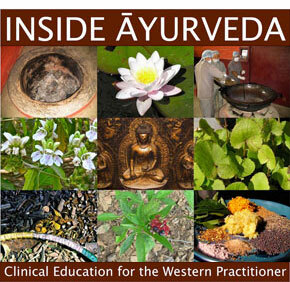 In Ayurveda there are five phases of the graduated diet, beginning with peya and ending with mansa rasa. Vegetarians, however, can avoid this last phase of the diet, and continue with krita yusha. During this phase, only a thin rice porridge (peya) is eaten, prepared by cooking one part rice in eight parts water, without salt. During this phase, only a thick rice porridge (vilepi) is eaten, prepared by cooking one part rice in four parts water, without salt. During this phase, the rice is prepared as odana, prepared by cooking one part rice in two parts water, without salt. Taken with this rice is an unflavored mung bean soup (akrita yusha), prepared by cooking one part mung bean in fourteen parts water, without salt. This phase is identical to phase three, except that the mung bean soup is prepared with a little salt during cooking, and after it is ready, mixed with the spice powder that has been stir-fried in ghee. During this phase, a small amount of live culture vegetable pickle (2-3 tbsp) can be consumed with each meal. For the final phase of the graduated diet, meat soup is eaten with odana (steamed rice, prepared at a 1:2), along with some fermented foods. Like the preparation of krita yusha, the stir-fried spice powder can be added to the soup, along with a little salt. After the graduated diet has been completed, succeeding meals are drawn from the same types of foods, so that as the process of graduation continues, and the graduated diet serves as the basic structure of the every day diet. After completing the graduated diet, the portion size may increase proportional to an increase in appetite and energy requirements. As one comes off of the graduated diet, vegetables can be added back to every day meals. This includes both non-starchy and starchy vegetables. Non-starchy vegetables include leafy greens such as bok choy, chard, kale, cabbage, and collards, as well as green beans, zucchini, peas, and asparagus. When preparing non-starchy vegetables, use methods such as steaming or stir-frying, cooking until tender but maintaining the brilliant color of the vegetables. Starchy vegetables include carrot, rutabaga, winter squash, sweet potato, daikon, and parsnip. To prepare these dense, starchy foods, methods such as boiling, steaming or baking are optimal, cook them until tender and not crunchy. 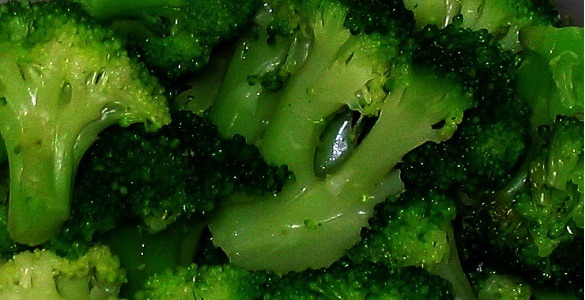 After reintroducing vegetables successfully, other foods can be added back to the diet. 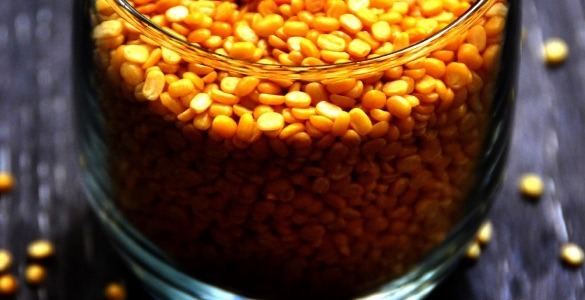 For example, try mixing the mung beans with washed/split black gram (urad dal, kali dal), or trying a different legume altogether, such as washed/split red lentils (masoor dal) or washed/split garbanzo beans (chana dal). You can also vary the types of grains as well, substituting basmati and partially-milled red rice with safe alternatives such as quinoa, buckwheat, short grain brown rice, or wild rice. If whole cereals or legumes take on any significant role in the diet, they should be fermented during preparation to reduce the high levels of natural plant chemicals in these foods that actively inhibit digestion. After the graduated diet is complete, slowly introduce more fatty foods into the diet. Although fat has been much maligned in recent years – a trend that now appears to be reversing – Ayurveda has long stated that the consumption of healthy, fatty foods is an important element to promote youthfulness and long life. The problem with fat is that among the macronutrients it is the hardest to digest — and if digestion is weak — its consumption is most likely to result in the production of ama. Many people avoid eating fat because they can’t digest it well, but as the ability to digest fatty food diminishes, the entire body and especially the brain and nervous system becomes dry and deficient, promoting disease and aging. When digestion is strong, most people find that they function best when eating heavy, dense, fatty foods on a regular basis. These foods supply a dense source of nourishment that is slowly oxidized, nourishing the body and stabilizing the nervous system. Such heavy foods should be consumed during the early portion of the day – when digestion is strongest – saving lighter burning carbohydrate-rich food towards the end of the day. Using the analogy of a wood stove, dense fuels like cherry, birch or fir are known to generate a lot of heat for a long time, something that might be added to the stove in the morning to keep the house warm during the day. But come evening, unless its really cold, it’s unnecessary to build a big fire when it’s time to go to sleep. In this same way do heavy, fatty foods eaten earlier in the day provide a more stable and prolonged supply of energy. Likewise, carbohydrate foods are best eaten when digestion and metabolic activity is decreased, towards the end of the day. This allows these lighter fuels to be burned at a slower metabolic rate, avoiding the peak and valley effect when carbohydrates are rapidly digested. For vegetarians, fatty foods such as eggs and dairy should be introduced back into the diet. For example, fresh yogurt with a little honey can be taken in the morning on an empty stomach, or a cup of hot milk before bed. Unripened cheeses such as panir, cottage cheese, and feta cheese can also be introduced back into the diet, eaten with meals. In order to avoid inflammation, dairy products should come from A2 milk (e.g. Desi, or “Indian” cow), but if this is not available, goat, sheep, or water buffalo dairy can be used instead. For non-vegetarians, prepare most or all of your meat by stewing, braising, or poaching methods. Grilling, roasting and baking, which cooks meat by drying it out, also makes it harder to digest by damaging both fats and proteins, resulting in the production of cancer-causing heterocyclic amines, lipotoxins, and glycotoxins. To maintain proper digestion avoid eating raw and cold foods such as salads and ice water. Digestion requires a significant expenditure of energy, and raw foods require more energy for digestion, and many of these foods contain components that are inherently indigestible or even toxic. Physically cold foods such as ice cream, cold smoothies, and ice water serve to shock the digestive tract, forcing blood and circulation away from the epithelial surface, inhibiting chemical digestion and nutrient absorption. Understanding all these factors, try to avoid extremes, listen to your body, and work towards maintaining a diet that is built upon this model of a graduated approach. Even with the best of diets, the reality of our constantly changing world means that digestion is affected regardless. Stress, infection, climate, and aging are only a few of the factors that affect digestive health, and are sometimes unavoidable. What the graduated diet provides for is a model of eating that allows you to adapt to the natural waxing and waning that happens with any fire, both resetting and fine-tuning your digestive fire whenever its required. 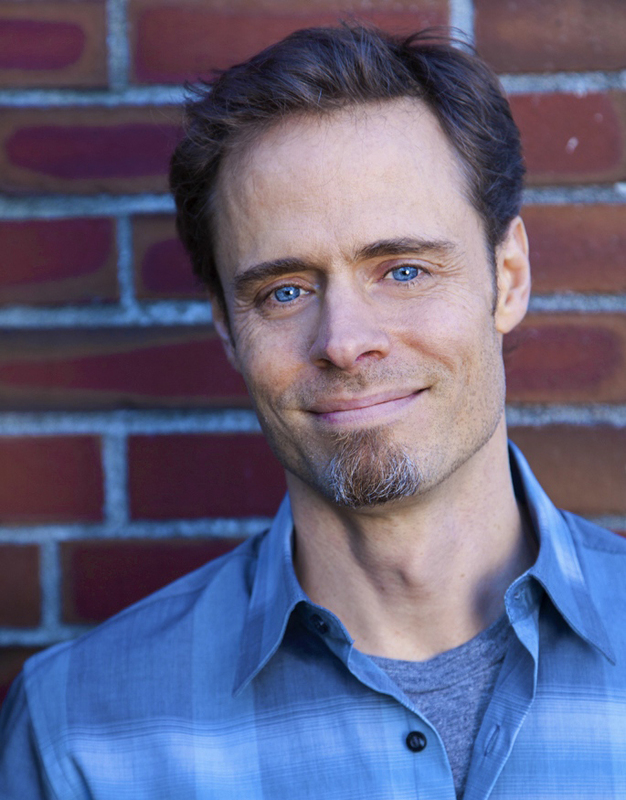 My husband and I need to awaken our digestive fire! Our issues that prevent us from doing the graduated diet as you describe it is that I am breastfeeding and he works a physical job and needs energy. 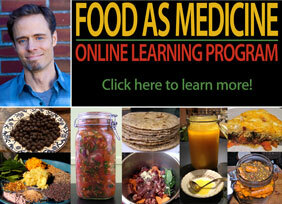 What modifications could we make to allow us to live our lives but still address the digestion. I read your ‘summertime…’ blog and it exactly describes what is going on. We need to do something. I have arranged for a week of childcare support for myself but I will still be breastfeeding. Wouldn’t you say that most people are unable to take a week off of life and need a different approach? We normally eat butter liberally but that doesn’t seem to work at the moment. Also we had a horrific cold and flu season last year. We both want to prevent that from happening again! For now perhaps try to eat lighter food, smaller portion sizes, and less fat especially, until your digestion returns. You can also consider some of the herbs that I suggested – something to enhance the digestive fire, support the liver, and reign in the dysbiosis.